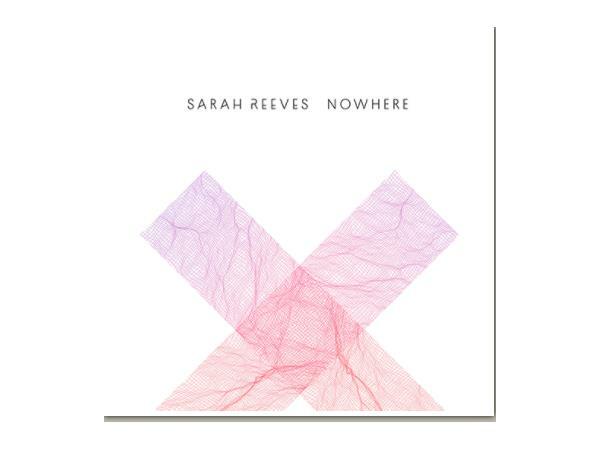 Word Records’ pop singer, up-and-comer Sarah Reeves, released her brand new single “Nowhere” across all major digital platforms today. The entrancing, electro-pop track is the first song from her forthcoming Word Records debut album. With soaring vocals, the inspiring and danceable song was created after working her way out of an intensely trying phase of life and love. Fans who visit SarahReevesMusic.com today can enter to win a video call and other prizes directly from the singer-songwriter herself. Fans will be automatically registered when they log into the site via Spotify to stream “Nowhere” and share the track via their social pages. A featured artist on this years’ Winter Jam Tour which just wrapped up last week, Reeves performed to half a million fans. Meanwhile, the singer has already amassed 100,000 followers on YouTube while collecting upwards of 16 million views showcasing her versions of songs which have impacted her soul. 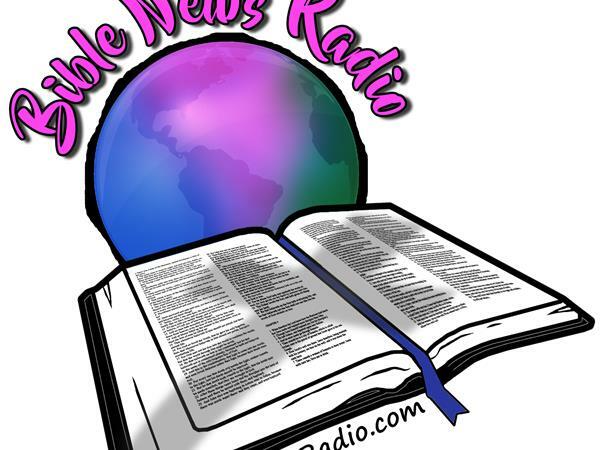 She has also written songs for artists including Kari Jobe, Natalie Grant and Jesus Culture.